Hi. I’m Boris. I’m 30. I like technology and film and design. Also I ballroom dance. It’s good times. This is my site. But I guess you already knew that. I was born in St. Petersburg, Russia, but I haven’t been there in 14 years :\ and I was there in May 2007. In college I was the president of the WPI Ballroom Dance Team . That was the most stressful and exciting position I’ve ever had. From October 2009 to October 2010 I traveled the world. I tend to update my webpages infrequently. On several occasions my roommate has done the job for me. I once left a digital camera on a ski-lift. I once left a digital video camera on the subway. I once had a digital camera stolen from me in Spain. I like things to be attached to me if at all possible. 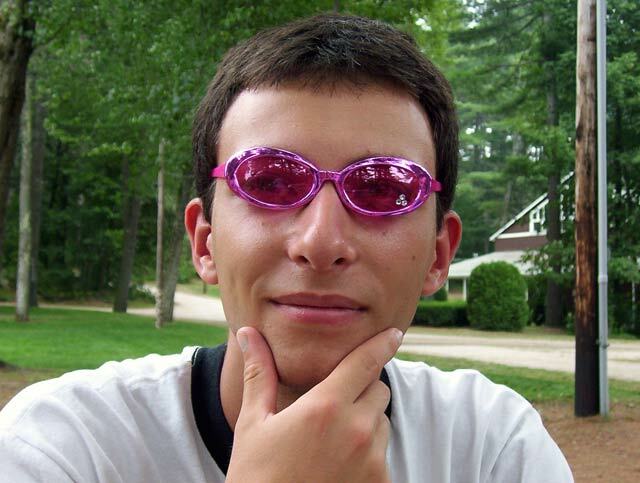 I created my first website on Geocities at the age of 13. The first real useful thing on there was The Online Marine Picture Book which got linked to by some credible sources. There’s also a 2nd version of my homepage which served me though high school and didn’t get updated very much in college. 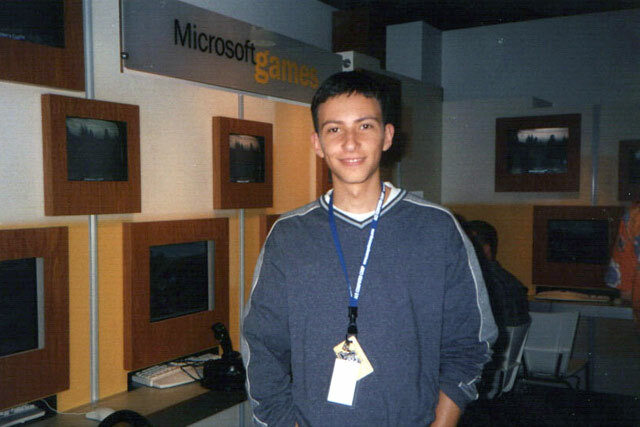 In 2000, I took an online technology quiz, made a webpage, and went to visit Microsoft for a Teen Tech Fest . It was a great time. The little icons indicate photos. Click on them. This website is powered by WordPress and K2. I use lightbox for images on these pages, and DAlbum for my photo album. You can also find me on facebook, del.icio.us, linkedIn and 30boxes.